Thursday Nov 15: If you are in Central tonight, don’t miss any opportunity to enjoy some Beaujolais Nouveau!! 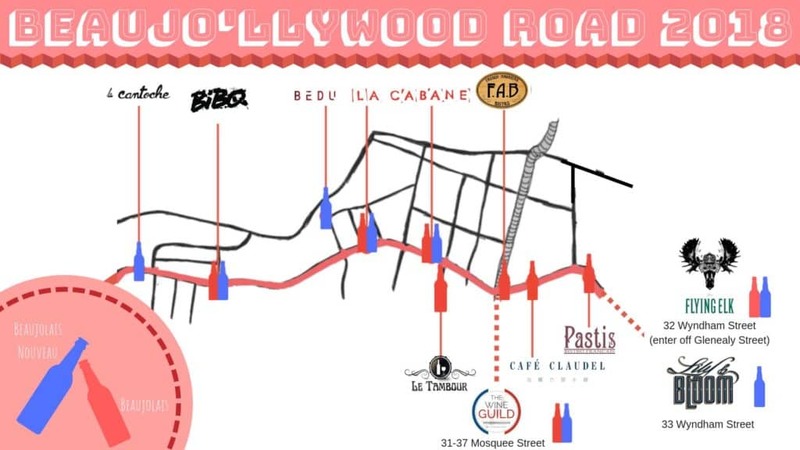 Hollywood Road’s wine lovers are gathering to accompany you for a walk through Beaujolais wines (old and Nouveau). Enjoy a glass or a bottle of Beaujolais at every wine stop on the way.